TAITRONICS 2017 was a success. 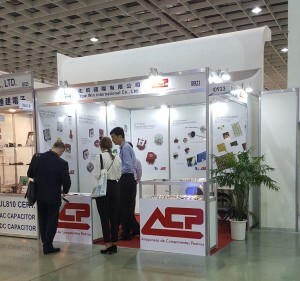 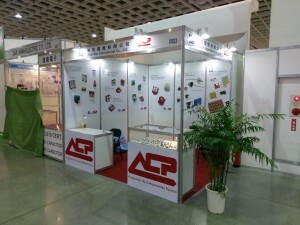 Thanks to all the visitors that dropped by YOW WIN and ACP stand! YOW WIN, ACP’s official distributor in TAIWAN, will exhibit and promote our new products in TAITRONICS fair, at Taipei Nangang Exhibition Center, hall 1,booth number I0923, from October 11 to 14.